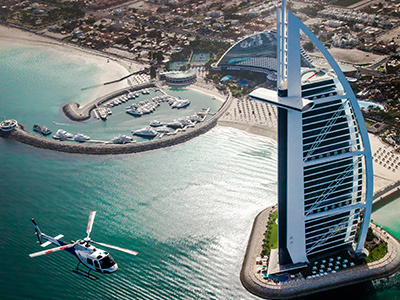 Enjoying the fantastic landscape of Dubai from an aerial view is incomparable! 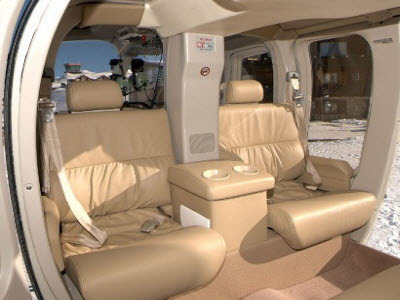 Choose Imonholidays’s helicopter sightseeing trip for this once in a lifetime flying experience. 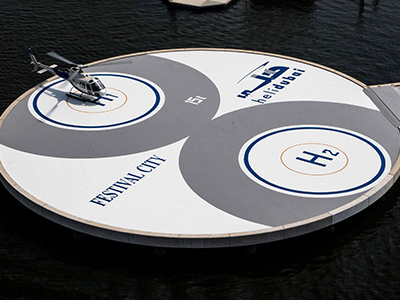 As helicopter lifts off from Dubai Festival City or Atlantis and takes you to the sky, it feasts your eyes with the unparalleled scenery of the Dubai’s coastline. 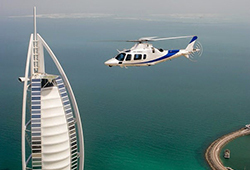 Marvel at the magnificence of the most ambitious projects of the emirate whilst the helicopter flies over attractions, such as Palm Jumeirah and The World. 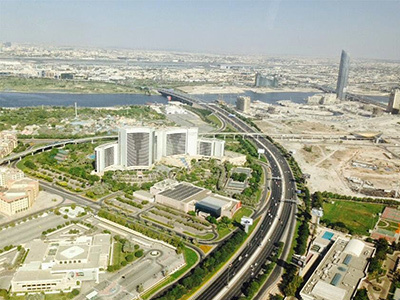 Tracking along the classy buildings dotted across the Sheikh Zayed Road, you’ll see Dubai from a unique perspective. 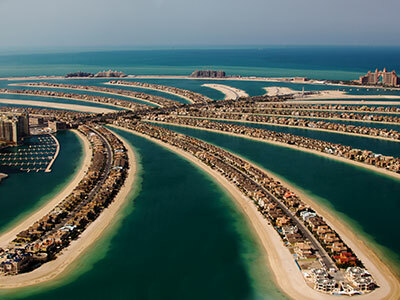 Prior to landing, you can also catch a glimpse of the Creek, one of the emirate’s most historic regions. A memory to cherish and treasure! One will not regret taking this amazing trip. Brief though amazing trip! 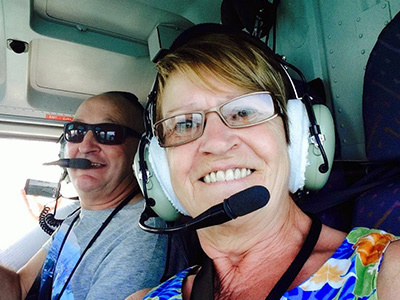 Can’t find enough words to define our sightseeing experience in helicopter. Excellent Service !.. Excellent Tour ! Spectacular ride ever! It was safe, amazing, and seeing dubai from above was totally a different experience.